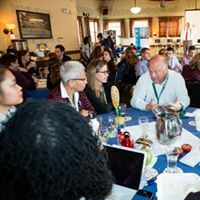 When you partner with ELGL, we’ll work with you to make connections with our members in the parts of the world where you want to grow your business or increase your influence. We’ll also help you engage using our online and social media tools to increase your reach and network. 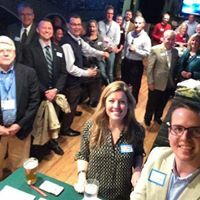 Your engagement with ELGL will lead to authentic connections with our members. We don’t believe in vendor halls because we want you to mix, mingle, and learn alongside attendees at events. 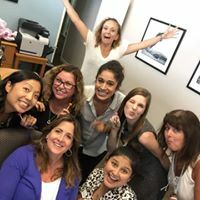 We also spend considerable time working with you to tailor content, outreach, and connections so you can meet your business goals while maintaining ELGL’s presence as the best place to learn about the local government trends, topics, and ideas. Most importantly, ELGL finds the joy in everything we do. We promote local government public service by making continuing education and learning a fun and enjoyable experience.